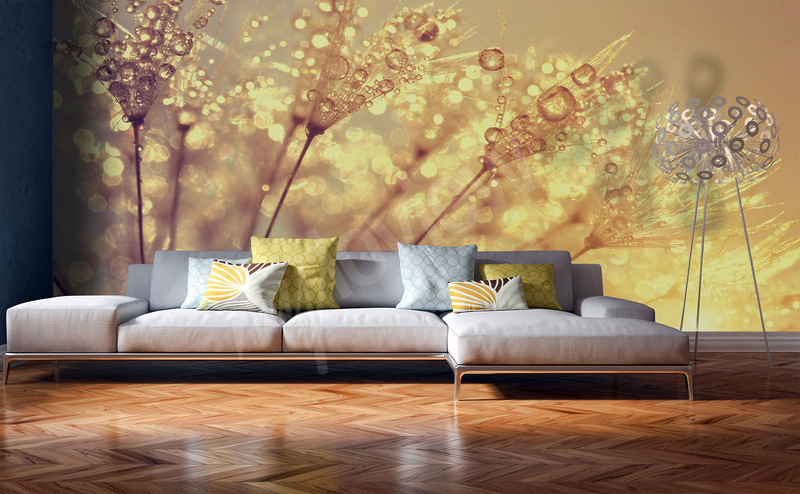 Dandelion wall murals will bring into your space nostalgia, lightness and rustic atmosphere. A meadow motif will improve and enliven your space - it will be a perfect complement to a classic sofa and wickerwork accessories. 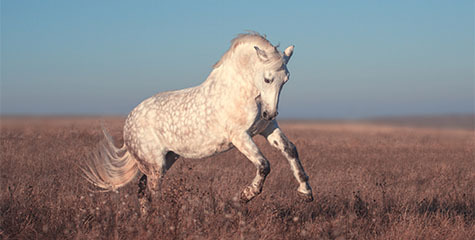 In our collection, you will find various designs - from climatic pictures- to modern photography. Thanks to that, you will successfully select a design for an interior that you’re decorating in a style of your choosing. 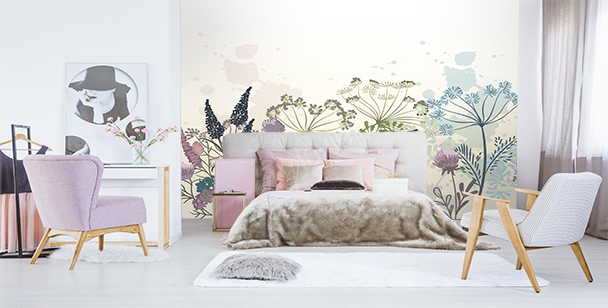 Dandelion wall murals are especially recommended for the lovers of delicate and graceful details of a decor - they will be a subtle decoration of a traditionally arranged interior, and they’ll add an expressive character and a sophisticated look to nature-inspired rooms. For lovers of classic interiors, the best choice would be a mural with white, delicate dandelions on black background. 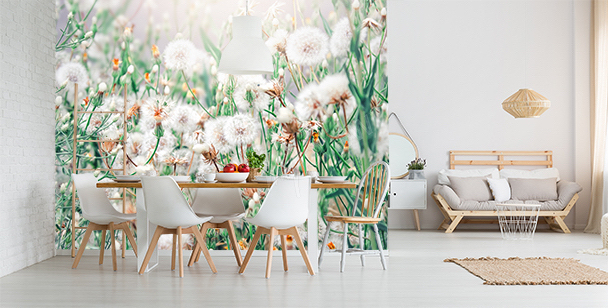 The delicate puff of a dandelion on a mural will perfectly fit into bright interiors in Scandinavian style. 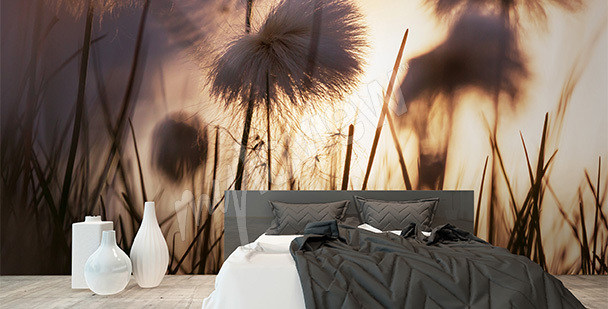 A climatic mural with dandelions at sunset is a great choice for a romantic bedroom. Murals with dandelions covered in raindrops is an original decoration for a living room, but it will also fit a kitchen or bathroom. 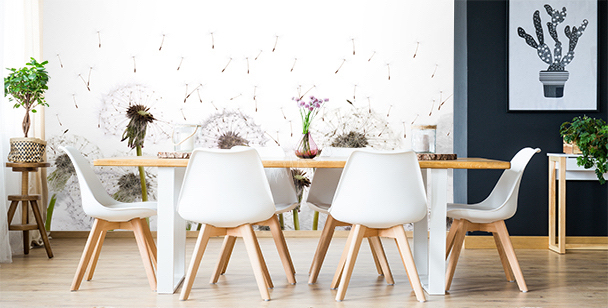 A mural with dandelions in retro aesthetics is a great idea not only for a rustic living room, but also for a unique dining room. 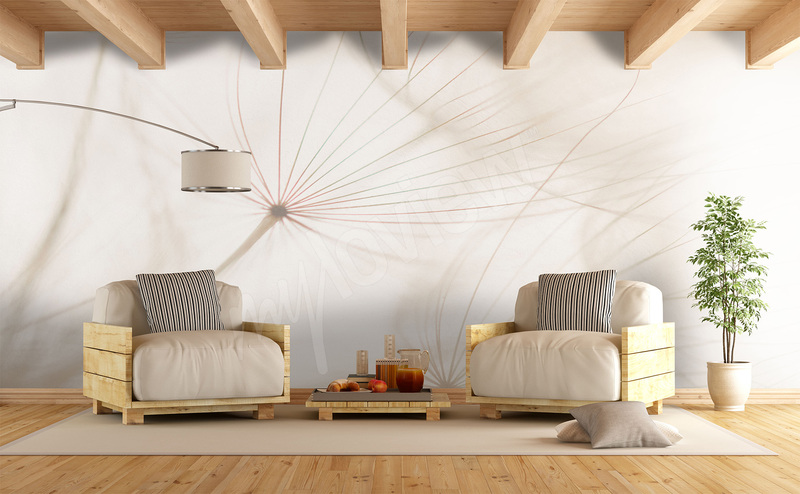 For fans of simple solution, the best choice would be a mural with minimalist, white dandelions that will fit every interior. A mural with dandelion seeds is a light and romantic solution, which will take away the boredom of your living room’s decor. 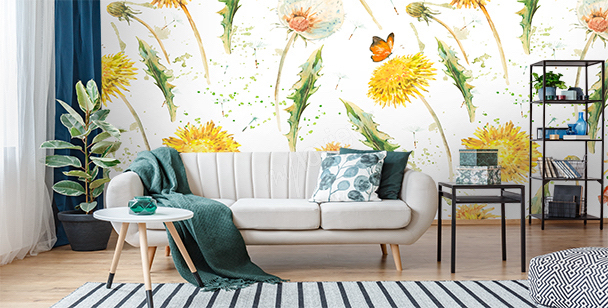 If you treasure delicate, natural designs, select a mural with a meadow full of dandelions, that will bring an idyllic atmosphere into your interior. A mural with a close up on a dandelion in warm colors will look beautiful in company of wooden furniture and bright floor. 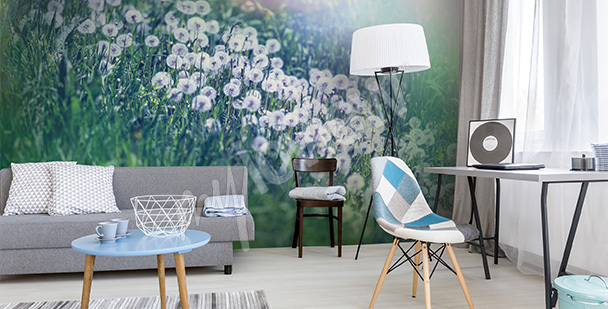 A mural with a dandelion in shades of blue will look great in cool, gray interiors. 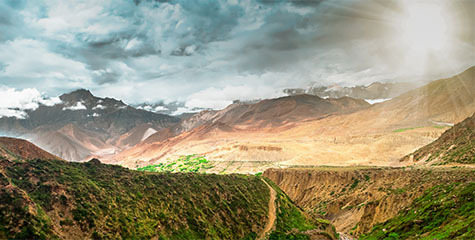 A climatic mural with dandelions at sunset will be a great complement of a blight decor of a modern living room. 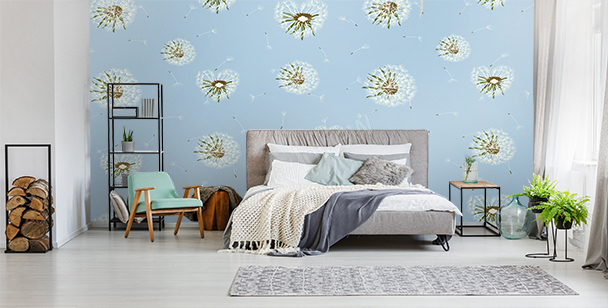 A mural with dandelions sprinkled with drops of morning dew will be an interesting background for a rustic, idyllic bedroom. Dandelion wall art enjoy quite a popularity among fans of meadow accents - plants bring to mind fleetness, lightness and dreams. Decorations with such motif add interiors a fancy and, at the same time, a subtle atmosphere. 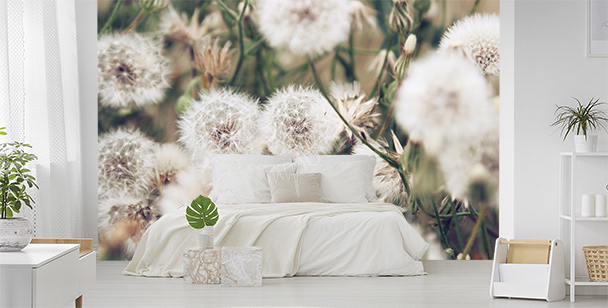 Dandelion wallpapers can be used in interiors kept in a traditional, rustic and elegant styles. This plant will look beautiful in interiors filled with accessories made of natural materials - wood, brick and wicker. Dandelion wall art will give a romantic bedroom more of a nostalgic look, and in a modern living room - it will become a graceful and intriguing decoration. A photo with a dandelion will emphasize the details associated with rustic style, and a colorful expressive photography will add a bit of a fairytale look to the whole design. Dandelion wallpapers look beautiful in spaces dominated by earthy tones- beige, bronze and classic white. With use of an effective wall detail, you will surely improve a toned design and create a unique atmosphere within your interior. 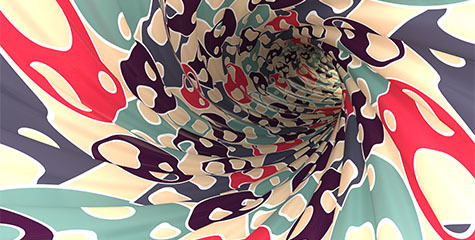 In our collection, you will find dandelions in various color schemes and versions. 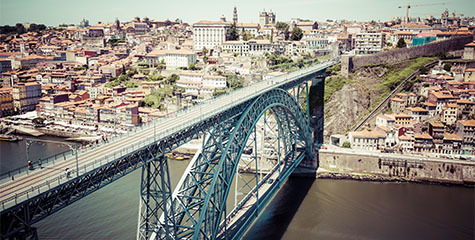 You can choose delicate and climatic photos kept in a black-and-white scheme - they will be a beautiful decoration of classicly and romantically styled interiors. Dandelion wallpaper for walls in a graphic, expressive version can be used in modern interiors dominated by details inspired by contemporary design and modernistic furniture. A photography with a subtle dandelion in a creme shade will perfectly fit a classic, bright sofa, elegant accessories and wooden coffee table. Dandelion wall murals will be a beautiful finishing touch in white interiors. Wall decorations will highlight the beauty of a plush carpet, stylish upholstered furniture and wall decorations with plant ornament. 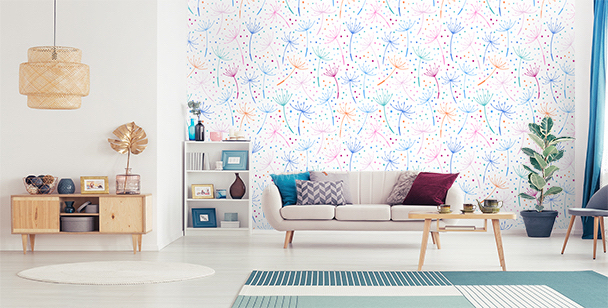 Pastel dandelion wallpaper for walls with a meadow in the background will emphasize a sophisticated character of an arrangement and will add to it a graceful look. 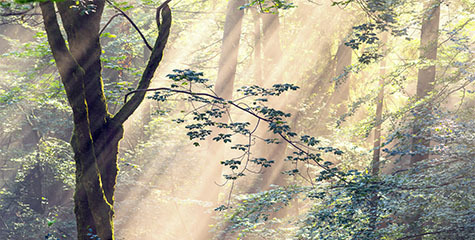 You can use the decoration in your office - an inspiring plant will encourage creative work. If you’re looking for a sophisticated and intriguing decoration, and you want to use it to enliven a wall, choose a purple dandelion wallpaper. 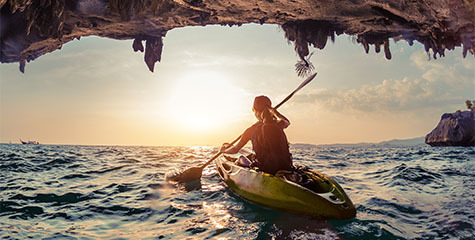 Beautiful colors and a fashionable design are a combination that will surely work not only in modern and traditional decors, but also in elegant interiors. 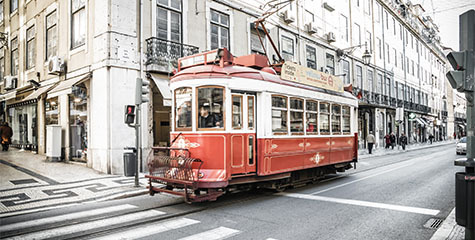 A dandelion will be a perfect decoration of interiors dominated by white details, glass accents and geometrically profiled, tasteful accessories. Dandelion wall art in a bedroom painted with this color, will become a perfect background for a stylish bed, a fancy bedside lamp with a sophisticated lampshade and light textiles. A wall decoration will emphasize the charm of turquoise accessories in a decor, and combined with bright linens, it will create an attractive contrast. 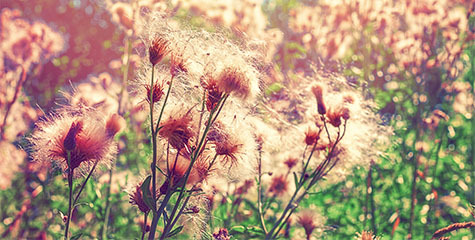 Dandelion wall art will help you to perfectly fit the photo into your space. All it takes, is that you’ll place an order in accordance to the size of a wall that you want to give an effective, meadow decoration.